We would love to hear from you! Please share your stories with us here. This is your chance to be in the film. You can write it or record it or both. We also welcome comments on our blog posts and invite you to become a fan of Sole Sisters on Facebook. Note: Your story may be included in the film. Women love shoes. They are an important part of a female’s identity. 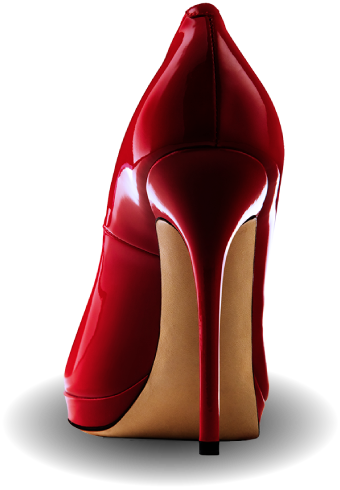 SOLE SISTERS will journey through the stages of a woman’s life from the unsure wobbly steps in her first pair of baby shoes to a sassy strut in her new red stiletto heels and to her slow shuffle in worn bedroom slippers. They define a woman’s individuality – who she is and who she wants to be. We need your stories. We want women’s voices to be heard. Sharing stories is empowering. This project is reaching out to women from all walks of life. We know you have a story about a pair of shoes in your closet or ones that are a distant, but vivid memory. What about those shoes that made you feel special? Or ones that you still own, but will never wear again. But you will never part with? Every shoe has a story. Every woman has both.